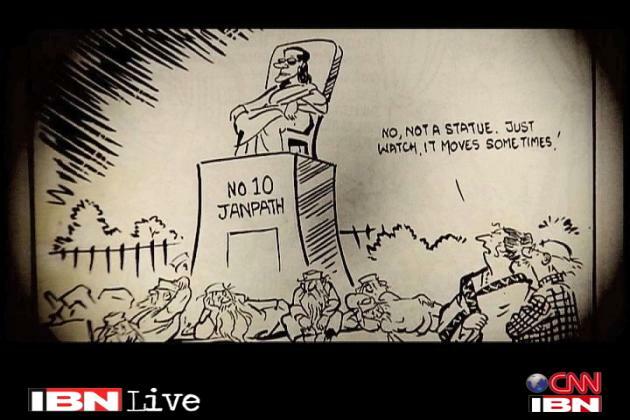 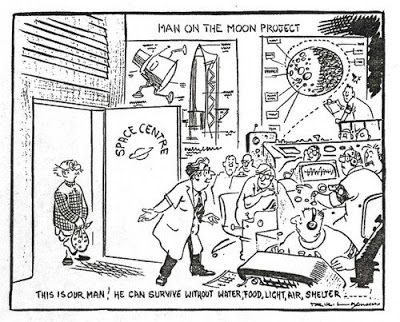 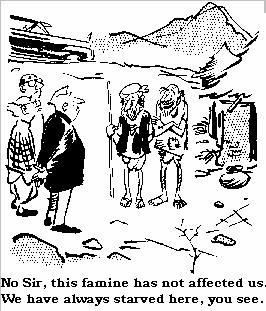 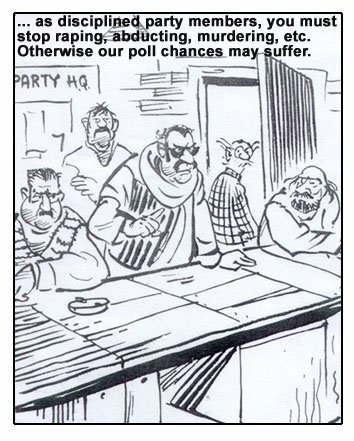 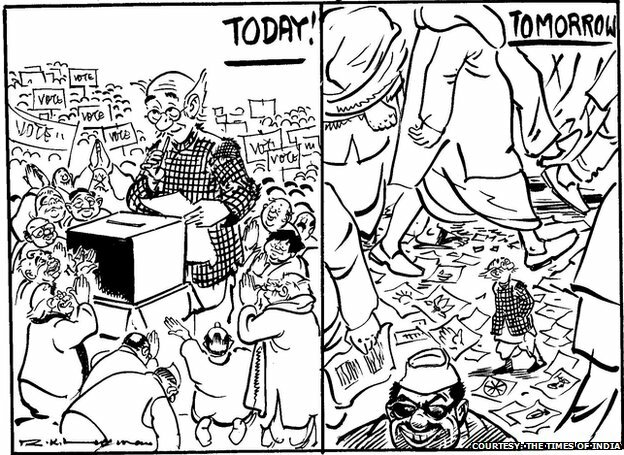 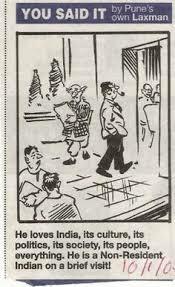 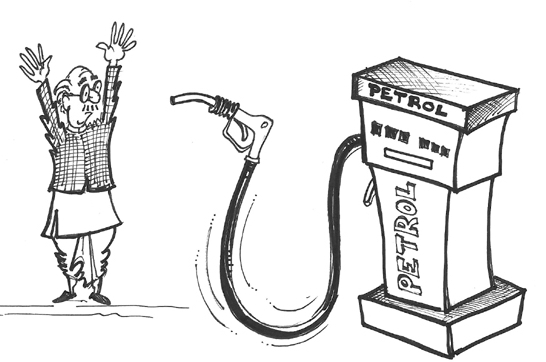 This is a compilation of some of R.K.Laxman’s (1921-2015) cartoons representing the supposedly bewildered common man in India, who confronts the vicissitudes of daily life with a sense of fortitude and resignation. 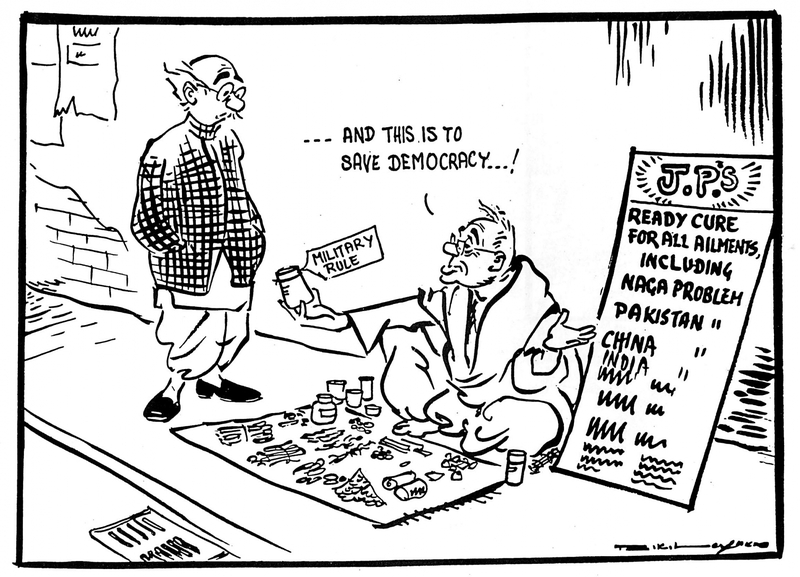 Laxman (1921-2015) passed away on Monday after illness. 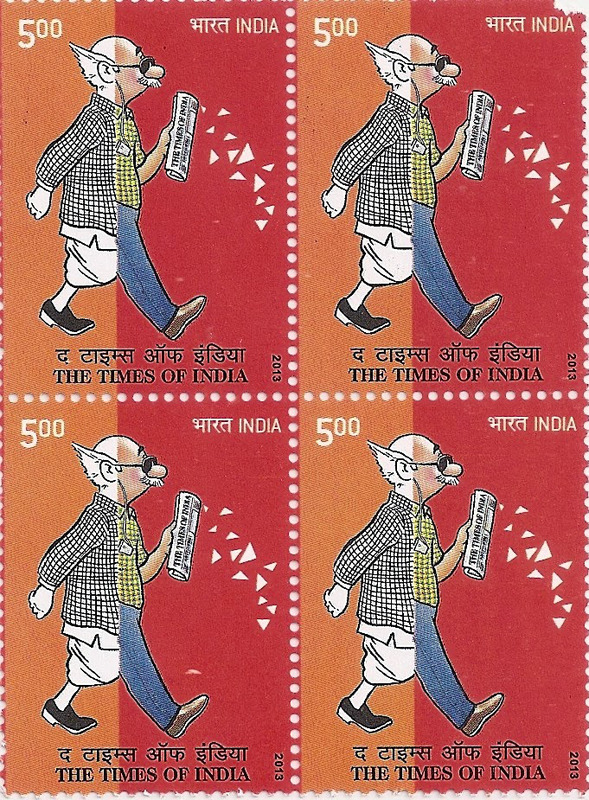 The 2013 commemorative stamp of the Indian Postal Service featured ‘The Common Man’ on the 150th anniversary of the The Times of India in 1988. 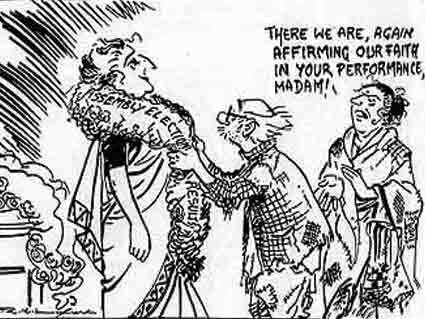 Laxman was awarded the Padma Vibhushan in 2005.